At Riley & Jackson, P.C., we handle serious medical injury cases. 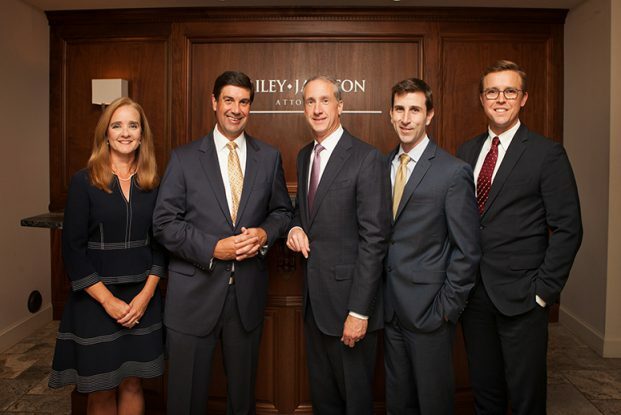 The medical injury attorneys at Riley & Jackson are investigating recent reports of severe and unusual complications from heart surgeries performed in southeast Alabama and surrounding areas. Patients who initially came through the surgery in good health have suffered sudden death, unexplained amputations, and other injuries consistent with a problem in the body’s blood supply. Call (205) 879-5000 for more information and a free consultation. 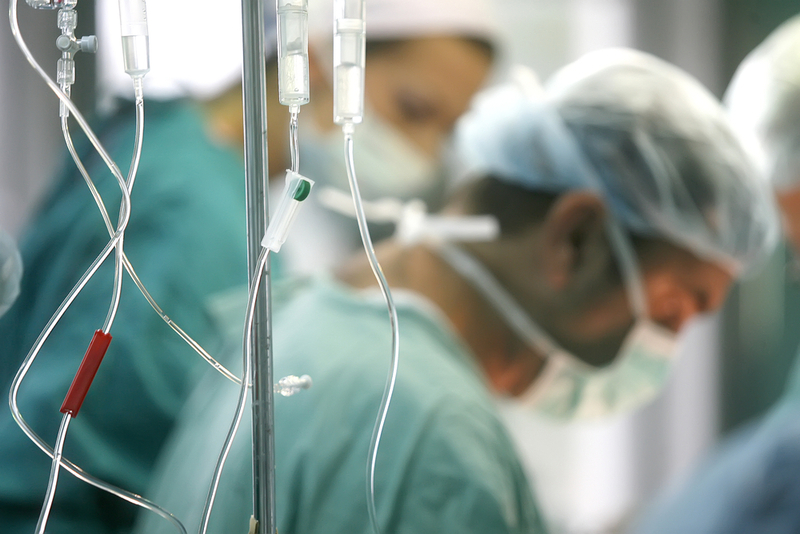 During major heart surgery, patients commonly lose large amounts of blood. With the loss of blood comes a loss of red blood cells, and most importantly the hemoglobin contained within red blood cells. Hemoglobin is a protein molecule in the red blood cells and is responsible for delivering oxygen from the lungs throughout the body. When a patient loses blood during surgery, a transfusion may be necessary to make sure enough oxygen can be delivered throughout the body. We are still in the process of investigating how these unusual injuries occurred, but we do know the injuries are consistent with problems caused by transfusions using blood that was defective. Any number of causes may lead to a problem with transfused blood. For example, red blood cells must be stored at a temperature that is roughly the temperature inside most refrigerators. Failure to store blood at this temperature reduces the blood’s ability to carry oxygen. Storing blood at a temperature that is too high can allow bacteria to grow, which can be fatal. There may also be a problem with the anticoagulant or preservative solution used in the blood bag. Any defects in the blood used for a transfusion can cause serious injuries and death. Our consultations are always free, and we do not charge an attorneys’ fee unless we are able to collect for you.